15.75" (400mm) length Jumper for Alumiline™LED Fixture ZAF- series. Used to connect multiple ZAF strips together. 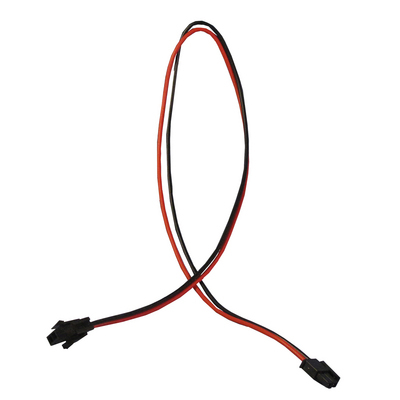 Compatible with ZAF-CH-S & ZAF-CH-S1 connectors, ZPS-20 24V power supply and all Alumiline™units (ZAF-series). 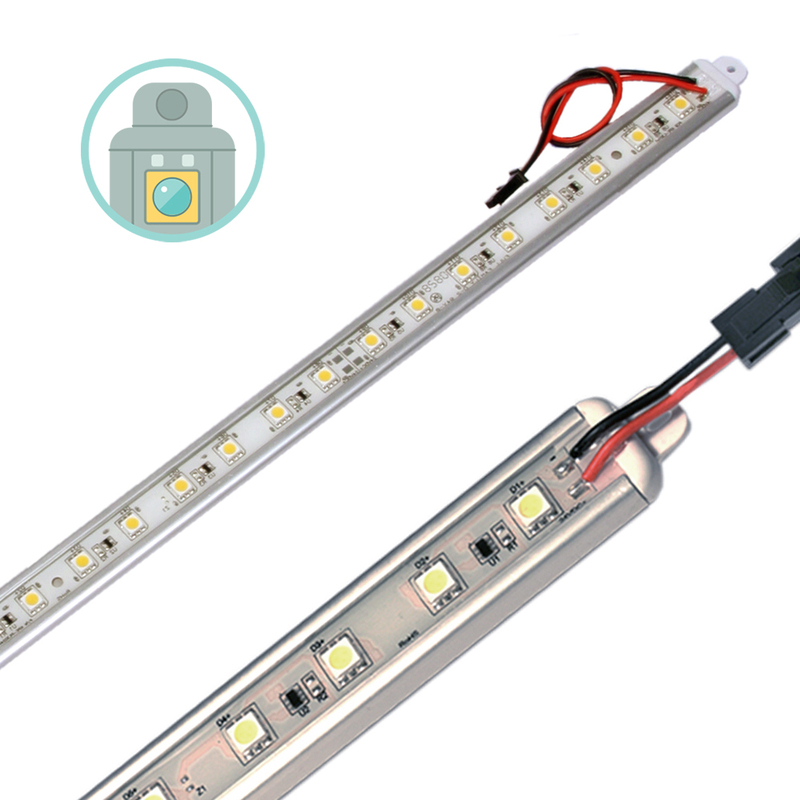 Alumiline LED is a great alternative to linear fluorescent lighting and the linear LED fixtures are excellently suited for new construction and retrofit projects alike. The Alumiline LED product line includes easy-to-install mounting clips and built in connectors.